You may send us a copy of a valid photo identification and a copy of your bank statement with your authorized purchase. 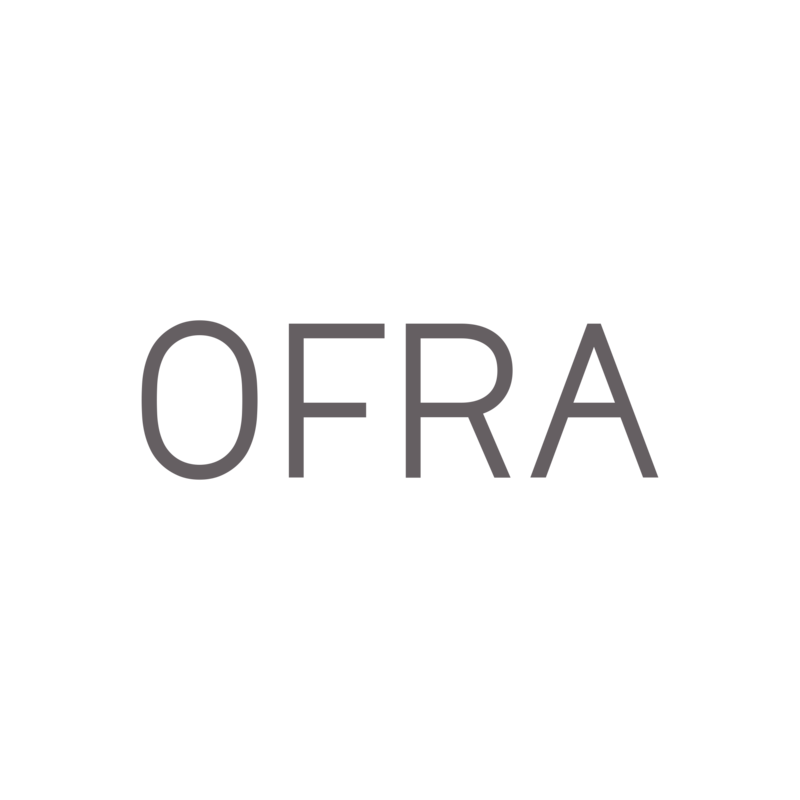 Please make sure that we are able to see your name on the bank statement and the purchase made with OFRA Cosmetics. Please note that the copy can be a photograph or screenshot of said documentation.